USTA Southeastern Michigan District Website! 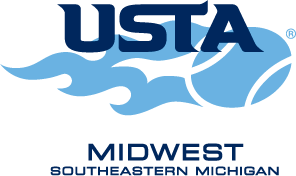 The USTA - Southeastern Michigan District is the local district of the United States Tennis Association - the national governing body of tennis in the U.S. We are one of 13 districts that comprise the Midwest Section (headquartered in Indianapolis). We are a not-for-profit organization committed to tennis and growing the game. The Southeastern Michigan District is made up of the following counties of Michigan: Hillsdale, Lenawee, Livingston, Macomb, Monroe, Oakland, St. Clair, Washtenaw and Wayne. Over 10,000 youth and adults are members of our District. Please call us at (734) 421-1025 for more detailed information about any of our programs or any questions you may have. 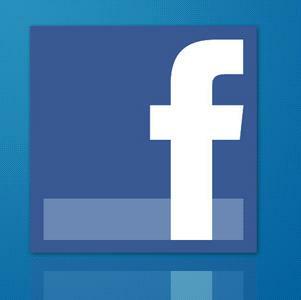 If you have any comments or suggestions for our website, please email us at tennis@semich-usta.com.